Forests in England hide many secrets. For example, there lived highwaymen in the past. However, the hero and his companions from the Robin Hood HD free slot machine game are highwaymen with noble intentions who help poor people. 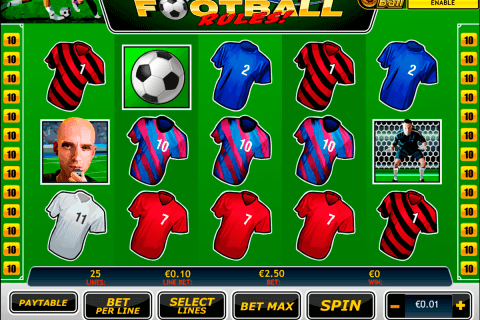 The creator of this beautiful video slot with 5 reels and 25 paylines is the World Match company. There are two bonus games here, useful extra features and the top prize of 2500 credits. Every Englishman knows folklore stories about Robin Hood, his merry friends, lady Marian, evil King John and kind-hearted King Richard. We are sure that Canadian players are familiar with such characters and their adventures too. 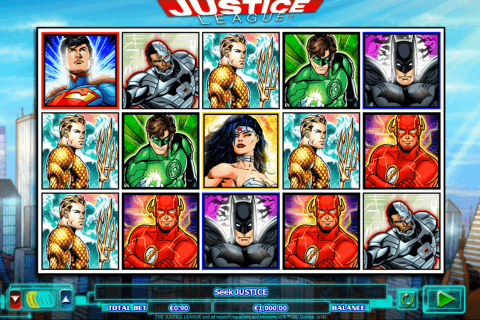 This theme is the very good choice for a slot machine and creators of World Match free slots no deposit had understood that and released such a wonderful game. The highest paying symbol of the Robin Hood HD slot is the Map with the Green Hat image. Its Wild symbol with substituting functions is the Knight icon. The image of the Target with the Free Spin inscription is the Scatter symbol. To get 10 casino slots free spins at the 2x multiplier of wins you should collect three or more Free Spin Scatter symbols. 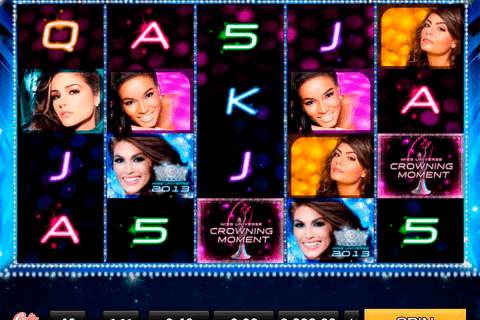 Some free games online slots with bonus games from the World Match developer have so-called Surprise symbols on their reels. This casino slot has such icon too and at random any regular symbol can replace this Surprise icon and from new winning combinations. 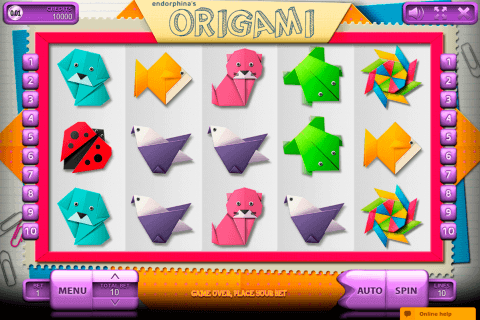 Usually, gamblers, who play video slots for fun, are expecting for second-screen bonus rounds. Three or more Robin Hood Bonus symbols will start the two-level bonus play. You, in a role of Robin Hood, will be supposed to shoot arrows at a target to win from 1x to 3x multipliers. In the second level you will have to choose a sack. Robin will hit it and the prize from this sack will be multiplied by the figure won in the first level. The graphics and sound effects of the Robin Hood HD online slot are wonderful. The gameplay is very interesting too. On the reels, you will see such symbols as the crown, the barrel, the Wanted poster, the lady, Robin, the knight, the target, King John, the map on the table, the coin bag, the catapult and the sand clock. Plunge yourself into the world of forest adventures, intrigues, love stories and treasures together with the Robin Hood HD slot from the World Match company.